We have entered my favorite season of the year, the slow slide toward the Winter Solstice, the longest night of the year. Cue Robert Frost. In Ushuaia the sun did not set until 9:30 pm. Here it sets at 4:30. As we traveled south along the west coast of South America, the days grew longer and longer. The evening I went into Ushuaia to have supper, it was 8:00 pm and still quite light. People strolled the streets, window shopping, holding hands, glancing here and there at other walkers. They’re headed for a date with December 21st as well, but for them it will be the summer solstice and the longest day of the year. 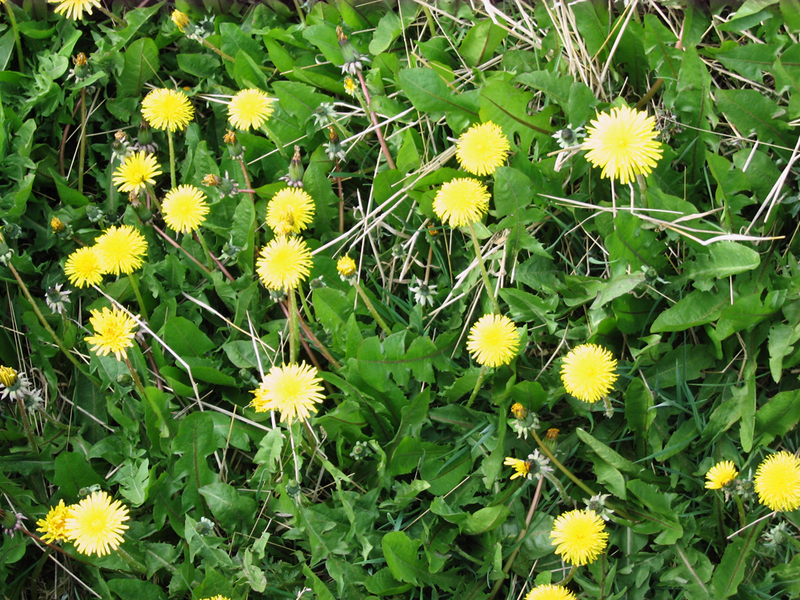 I knew this intellectually, but it was the little things, like taking pictures of the dandelions at Lapatia Bay, the southernmost harbor of Tierra del Fuego, that pressed its reality into my experience. Let’s see. 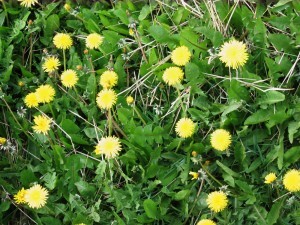 Dandelions here. Leafless trees at home. Spring. Autumn. Oh. Yeah.